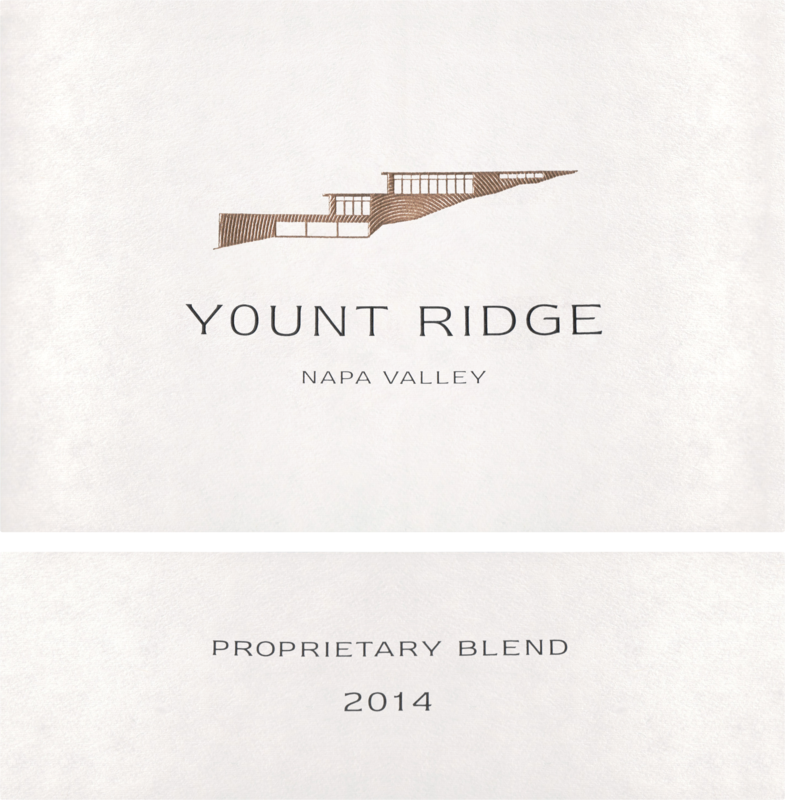 "The 2014 Proprietary Red is a Cabernet Sauvignon-based wine with important contributions from the Merlot and Malbec. Dark cherry, plum, mocha, lavender and spice notes infuse this succulent, forward wine. 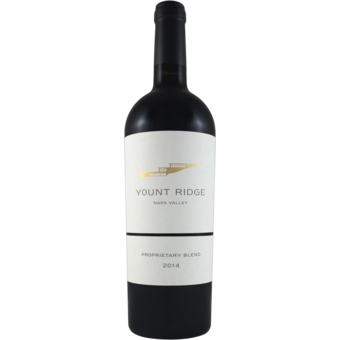 The Proprietary Red is tasty, but it is not markedly different from the Cabernet Sauvignon, although there is more textural depth and overall intensity." Celia Welch is one of Napa Valley’s top winemakers. An early introduction to grapes came as she and her siblings pulled berry from stem at the family’s home in Southern Oregon for her father - an avid collector and home winemaker. The family regularly visited Napa and Sonoma where Celia became entranced with the beauty of rolling vineyards." "In 1982 with a degree in Enology earned at UC Davis, she set out to a few wine regions in the Pacific Northwest, the East Coast, and New Zealand. She worked harvest in the Barossa Valley of Australia, and then settled in Napa Valley to refine her craft. In the early nineties she chose to focus on independent wine consulting. The wines she has made create a microcosm of Napa Valley, from vineyards on Mt. Veeder, Atlas Peak, and Howell Mountain to those in Carneros, and from benchland vineyards from St. Helena to Napa.